Talbot, T., Barder, O. 2015. Innovative financing for development: As if social returns, incentives, and value for money really mattered. GREAT Insights Magazine, Volume 4, Issue 5. August/September 2015. 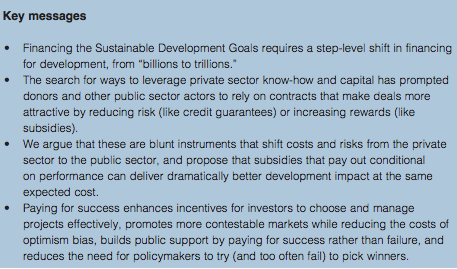 Rather than subsidising inputs or reducing risk to leverage private finance for development, it would be more effective for public sector actors such as donors to provide subsidies linked to a firm’s success or performance in terms of development impact. The motivation for July’s Financing for Development Conference in Addis Ababa was admirably precise: how can we foot the bill for delivering on the post-2015 agenda of sustainable development goals (SDGs)? One of the conference’s overarching themes was the urgency with which donors and governments are working to find ways to crowd in the private sector to encourage firms to bring their commercial nous and private capital to the development table. The conference’s outcome document mentions ‘private sector’ no less than 18 times, as many times as it mentions ‘international cooperation’. Where does this interest in working with the private sector (and attracting private sector capital) come from? Much of the answer is how expensive the SDGs will be. Estimates in UNCTAD’s World Investment Report 2014 suggest that they will require US$3.9 trillion per year between 2015 and 2030 in new investment in sectors like health, education and infrastructure. Current and forecast commitments will cover US$1.4 trillion, leaving a US$2.5 trillion annual financing shortfall – a motivation, in part, for the “from billions to trillions” catchphrase. We struggle to conceptualise numbers on this scale, so it can help to think through a specific use case. Developing Africa remains the world’s most energy poor region, where an estimated 620 million people live without access to electricity (IEA, 2014). This energy poverty is a stranglehold on development. For example, an estimated 720 million people in Africa alone are forced to rely on biomass like coal, wood or dung to cook. According to the World Health Organization, the resulting indoor air pollution kills an astonishing 4.3 million people a year globally – more than TB, HIV/AIDS, and malaria put together. More broadly, though the relationship between better energy access and economic growth is complicated and recursive, the cross-country evidence indicates that US$1 invested in power supply is associated with more than US$15 in additional GDP (IEA, 2014). This puts the estimated US$790 billion a year bill for meeting anticipated energy demand for the next 15 years in perspective. Even if donors could overcome the technical and bureaucratic hurdles and turn themselves into fully-fledged energy companies with sidelines in policy and poverty alleviation, the scale of need eclipses their budgets: total overseas development assistance from the 26 countries that comprise the OECD’s development assistance committee was US$135.2 billion in 2014, less than a fifth of what is needed to pay for meeting energy demand alone. In response, donors want their budgets to stretch further by deploying new tools for collaborating with and investing alongside the private sector. Though these financial instruments address very different parts of firms’ balance sheets (and affect risk and reward in very different ways), they are lumped under the broad heading of innovative financing for development. The private investors that donors are eager to work alongside choose amongst projects based on risk-adjusted returns. The problem facing many projects, like rural energy access, with valuable social returns is that the private financial returns from investing are too low, given the risks, even if social returns are very high. This means that many socially-valuable projects are in the situation of the yellow star in the stylised Figure 1: investors are not compelled to take them on because they could earn the same return at lower risk or higher returns for the same level of risk. Continuing with the theme of energy access, we can imagine the positive effects on economic growth and human development that arise from access to reliable, affordable electricity. Nearly 60% of African health clinics, for example, do not have fridges with regular electricity access, breaking the cold chains that keep vaccines safe and effective, and as Aleem Walji of the World Bank pithily put it, “Today, countries like Uganda are still 90% unserved by electricity. Can you imagine not having power in 90% of any country and still trying to grow the economy?” (Walji, 2015). However, we can also easily imagine that building electricity connections to many of these communities is not a compelling proposition for many private firms because the fees they could earn from poor communities are unlikely to offset the capital expenditure. Though specifics vary by terrain, one often-cited estimate is that extending grid infrastructure to a community 15 km out of range costs US$150,000 (Greenstone,2014). Guarantees and insurance that reduce risk by promising to repay some or all a project’s value to a lender or the implementing firm if the project fails. Subsidies, including concessional finance, that raise the investor’s expected returns by lowering a project’s costs. Raising returns by paying for success, for example using contracts such as Advance Market Commitments, Development Impact Bonds, prizes, vouchers, purchase guarantees and various kinds of payment by results or output based aid. 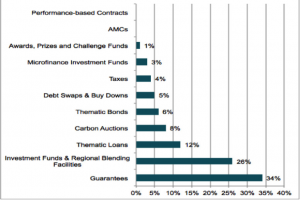 A guarantee helps a private firm access debt financing. Let’s say a Kenyan solar energy provider wants to borrow US$3 million to expand its operations but cannot borrow from a bank because the loan appears too risky. A donor could step in and backstop some or all of the loan – if the solar energy firm defaults, the bank will be repaid up to the value of the guarantee. (We include various kinds of insurance, such as political risk insurance in this category because they also reduce risk to the investor at a cost to the public sector). Similarly, a subsidy raises the returns to the investor, typically by lowering costs, for example by taking an equity stake in a firm but accepting a lower return on equity than other investors. A low-interest loan is therefore also a subsidy, since it transfers value from the public sector to the private sector by accepting lower repayment rate or longer repayment term (or both). An alternative approach to subsidising inputs or reducing risk is to provide a subsidy that is linked to specific, measurable, transparent, mutually-agreed and variable measures of a firm’s success or performance. 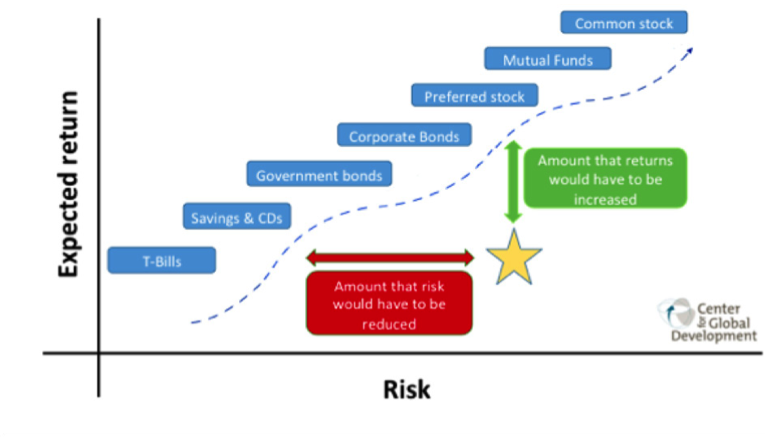 This moves the yellow star in Figure 2 upwards by increasing the returns, rather than by reducing the costs. Put differently, paying for success distributes a subsidy conditional on the performance of the private investor; subsidies and guarantees distribute this subsidy irrespective of the investor’s success or failure. For example, the Advance Market Commitment (AMC) and Social Impact Bonds (SIBs) or Development Impact Bonds (DIBs) are mechanisms to distribute subsidies in such a way as to pay for success: in the case of the former, for meeting vaccine development targets of cost, quantity and quality and in the case of the latter, for a broad range of outcomes that can be agreed between funding agencies and implementers and which can be transparently measured. As of late 2014, an AMC has catalysed development of a cost-effective vaccine against pneumococcal infections that is now available in 50 countries, a DIB is being used to increase access to education for girls in Rajasthan, and a SIB is being used to combat recidivism in the UK (CGD, 2013). This highlights the point that while contracts to pay for success may initially appear to be uniquely suited for projects in which outcomes can be neatly conceptualised as measurable units (for example, kilowatt hours of electricity produced or number of phone lines serviced), in reality agencies can write effective contracts for a large range of social and economic projects. How might this kind of contract work in the context of a real, socially valuable investment? In December 2013, the Overseas Private Investment Corporation (OPIC) announced a US$10 million concessional loan to Bridge International Academies, an innovative start-up based in Kenya whose mission is to dramatically lower the costs of education for poor people. OPIC’s loan is meant to enable Bridge to build 237 new schools over the next decade that will eventually enrol 300,000 additional pupils. We use the details of this loan and Bridge’s expansion – together with plausible assumptions where the data are not publicly available – to show that paying for success, providing a guarantee, or, as OPIC opted to do, subsidising inputs can all be implemented for the same price (Barder and Talbot, 2015). The idea is simple: since we can calculate the financial value of a cheap loan to Bridge, we can offer to distribute this value on a per-student basis. However, paying for success keeps the delivery risk where it belongs – on the implementer – rather than offsetting it to the public sector before the first student is even enrolled. The general principle underlying paying for success is that donors reward outcomes, rather than inputs. This approach can be applied to any financing structure, translating blunt instruments that insulate firms from risk or pay out regardless of performance into focused instruments that keep firms’ shoulders to the wheel and ensure that public funds are not wasted. Improve performance management: Managing innovation requires “failing fast” (that is, identifying and exiting unsuccessful approaches) and “failing forward” (that is, learning from mistakes). 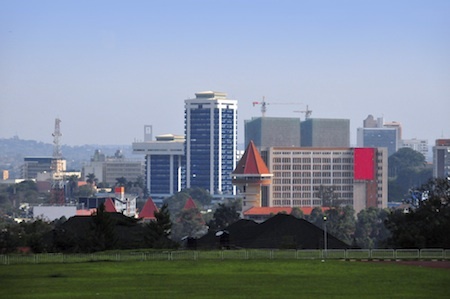 Generally, investors need to face appropriate incentives to ensure that the project succeeds. 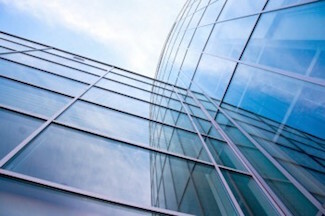 Reduce moral hazard: The more investors are insulated from the risk of a project, the less time and effort they will invest in careful due diligence before they invest, so firms will take on higher risk projects. Improve targeting: The authorities may want to target a subsidy on investments with the largest gap between private and social returns – for example, focusing on the most socially valuable products or the most disadvantaged communities. Mechanisms to pay for success can be tailored to target the subsidy on precisely these outcomes, whereas guarantees and input subsidies are a far blunter instrument. 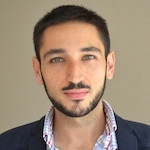 Promote contestability and reduce corruption: One of the disadvantages of many public subsidy mechanisms is that they require the donor or government to pick a winner in advance, potentially choking off competition or increasing the returns to corruption. But if the authorities pay for success rather than reducing risk, they can more easily create a more contestable market because the subsidy can be offered to whoever produces the positive outcomes. Avoid the costs of optimism bias: It is easy for authorities and firms to develop a shared, sincere but ultimately misplaced optimism about a project, resulting in good-faith decisions to support projects that ultimately fail. If the authorities instead support such projects by paying for success, then taxpayers will not have to bear the costs if policymakers turn out to have been too optimistic. Build public support: When a loan guarantee incurs a budgetary cost – inevitably, some do – it will be because a project or programme has failed. When a contract to pay for success generates a payment, it will be because a project has succeeded. Reduce monitoring and evaluation costs: Lending to a private firm or providing them with input subsidies requires a lot of costly oversight to ensure that the funds are properly used. Contracts to pay for success, in contrast, refocus the burden of monitoring on results, which can both increase the number of eligible firms and reduce the costs of monitoring. Of course, choosing to pay for success does not automatically generate all these potential benefits: public agencies need to carefully consider which outcomes to contract on, how those outcomes are measured, and the extent to which contracting on those outcomes could distort implementers’ incentives. But in general, this approach can avoid the moral hazard and other unintended distortions inherent in guarantees and subsidies. Given that their expected costs are the same and their benefits in aligning the interests of the public and private sectors, how well are donors, Development Finance Institutions (DFIs) and their multilateral cousins, the International Financial Institutions (IFIs) using conditional subsidy tools? An overview of US$75 billion of innovative financing instruments (Abraaj Group, 2015) shows that donors, DFIs and IFIs have come instead to rely heavily on instruments like guarantees, that create incentives purely by shifting costs from private firms to the public sector. 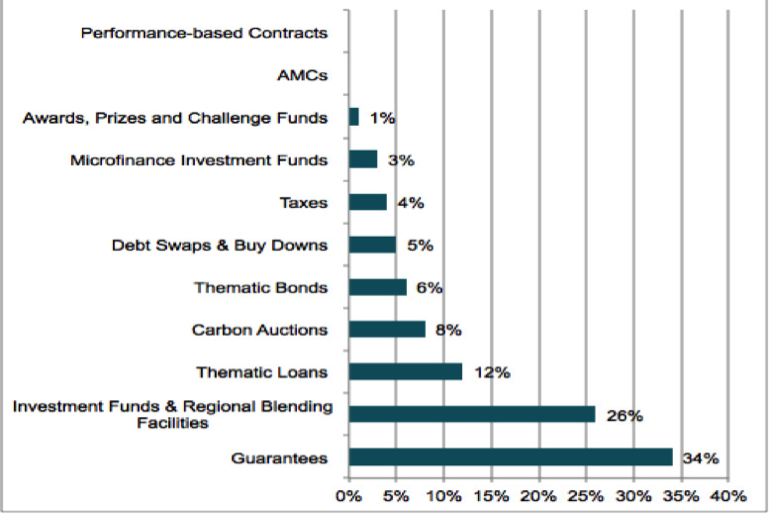 Guarantees alone account for fully a third (34%) of this financing landscape. When we exclude financing that seems more likely to pay out only conditional on private firms delivering services or products we want to incentivise (like challenge funds), the share of innovative financing that is spent as an unconditional subsidy to the private sector rises to 93%. This is another kind of financing gap – the missing middle of innovative financing instruments that are not being deployed by donors, DFIs or IFIs. Development actors urgently need to work alongside private sector partners to deliver social returns. However, the market failure facing most of the potential projects is that social returns go unrealised because private returns are too low to attract investment given their risk. 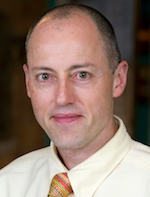 Policymakers should therefore make much more use of instruments that create incentives for investors by paying for success, through contracts that raise returns based on specific, transparently measured, and mutually agreed outcomes, or contracts that combine some level of guarantees with such rewards for performance. Failing to do this means relying on blunter instruments that shift costs from firms to taxpayers, either because development actors believe they understand the risks better than the private sector or because they are more used to them. These contracts that do not focus private firms’ energies on the development outcomes we care about. Continuing to rely on them risks undermining support for development spending and worse, could far reduce the impact and leverage of that spending in tackling destitution and deprivation amongst the world’s poor. Theodore Talbot (left) is a Senior Policy Analyst and Owen Barder (right) is the Director for Europe and a Senior Fellow at the Center for Global Development in Europe. 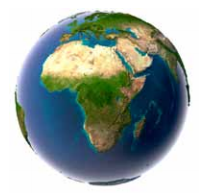 CDG Europe is a think-and-do-tank that works to reduce poverty in developing countries by improving the policies of industrialised countries and global institutions. We do world-class research and develop politically-savvy policy ideas. CGD Europe is a UK-registered charity. Abraaj Group. 2015. The business of returnable capital and health: Private finance and returnable capital for health. London: Bill & Melinda Gates Foundation. CGD. 2013. Investing in social outcomes: Development impact bonds. (The report of the Development Impact Bond Working Group). Washington: Center for Global Development. Greenstone, M. 2014. Energy, growth and development. Oxford: International Growth Centre. IEA. 2014. Africa energy outlook 2014. Paris: International Energy Agency. UNCTAD. 2014. World investment report 2014. Geneva: United Nations Conference on Tariffs and Trade. Walji, A. 2008. Technology leaps in Africa. Available at: http://blog.google.org/2008/07/technology-leaps-in-africa.html. Accessed 5 July 2015. UN. 2015. Outcome document of the Third International Conference on Financing for Development: Addis Ababa action agenda. Addis Ababa: United Nations. This article draws on and excerpts our longer working paper on paying for success in theory and practice, Guarantees, Subsidies, or Paying for Success? 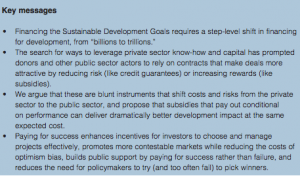 Choosing the Right Instrument to Catalyze Private Investment in Developing Countries, available at www.cgdev.org. 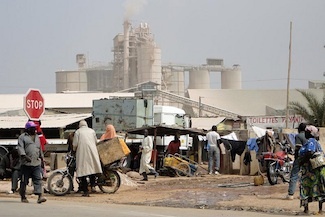 Photo: Figuil, life in front of the cement factory. Credits: Carsten ten Brink. 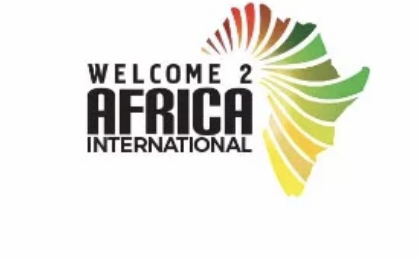 Innovative financing: How to finance Africa’s economic transformation? Is the Agenda Viable? 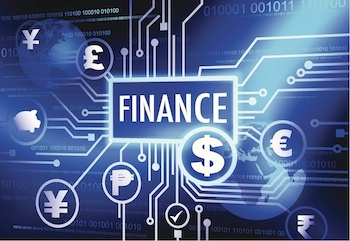 Financing the Agenda – what’s new?